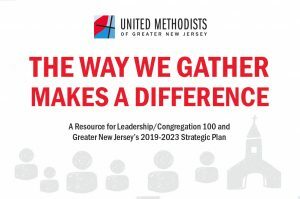 The Way We Gather Makes A Difference is guide that will assist you and your church in being authentic to who you are today, while preparing for growth tomorrow. You will find best practices on worship, small groups, discipleship, mission, and stewardship. There are resources for young people, hospitality, new church plants, and staff development. Download this resource and begin celebrating growth! Click here to download.